There are lots of great content creation tools (both cameras and software) for 360° video, but proof that we're in the early stages of 360 video is that it's not easy for people to view the content we create without jumping through lots of hoops. Google Cardboard holders for phones are clumsy, requiring us to open the unit up every time we want to select a new video or switch in and out of cardboard mode by selecting the little glasses icon at the bottom of the Youtube player app. The Google Daydream spec makes this a bit easier for some of us who have Daydream-compatible Android phones, and a few Android phones also have screen resolutions considerably greater than my iPhone 7+'s 1920x1080. The Oculus Rift and HTC Vive HMDs are expensive, difficult to configure, and until now required a Windows-based machine with powerful gaming specs. The Samsung Odyssey is Windows only. 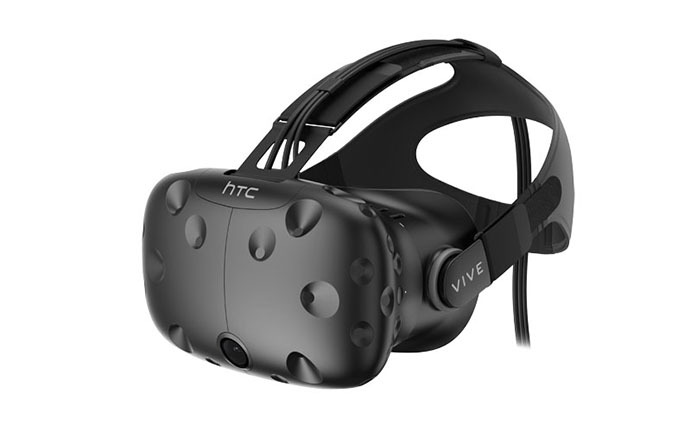 But as of December 2017, the iMac Pro and Apple's Final Cut Pro X 10.4 support the HTC Vive HMD via a beta of the Steam VR platform. Having Vive support directly in FCPX is a boon to 360 creators because we can pick up the headset at any time in the post-production process and get an accurate sense of what our show is supposed to look like. Well, kinda... the Vive (and the forthcoming Vive Pro) have a wonderfully high refresh rate of 90hz, which is above the human eye's persistence of vision threshold. Mobile phones refresh at only 60hz, which is at least 20hz under that threshold, which means that there's a lack of fluidity on a Google Cardboard setup as you move your head around to view the scene. This is a noticeable effect that, once you try the Vive for the first time, makes you not want to ever use a Cardboard viewer again. As of this blog post the SteamVR beta is still very crude... more like an alpha than a beta. There are a couple of gotchas relating setting up VR game room dimensions and I recommend just skipping that step for now and keeping the room unconfirgured. Steam is pushing out updates on a daily basis and just recently I saw that the virtual Steam GUI is finally appearing in the Vive. I'm hoping that soon we'll be able to run Steem apps on the Mac Vive configuration, particularly Vive Video and the YoutubeVR app so we can watch 360° videos in the way they were intended. I'll be keeping y'all posted about this as it develops. And fingers crossed that my brand-new iMac Pro will be able to support the HTC Vive Pro when it's released later this year. With an 80% increase in resolution, it promises to be a very comfortable environment for viewing 360° films.